Our lawyers and consultants are young, experienced, creative and responsive. 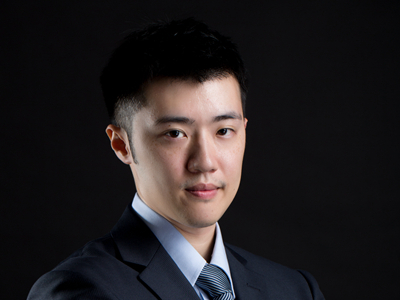 Derek T. C. Sun is the Managing Partner of Innovatus Law. Derek is a seasoned attorney specializing in civil litigation, white collar defense, fights for corporate controls, and administrative litigations against the government. 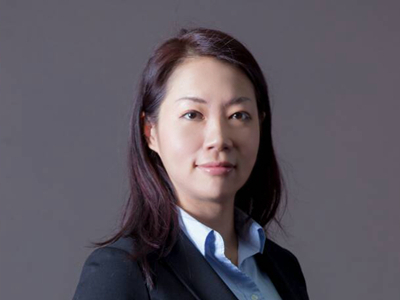 Chia-heng Seetoo is an Executive Director at the Corporate & Deal Services Division of Innovatus Law. Seetoo advised many foreign issuers to successfully complete their initial public offerings in Taiwan, as well as private and public companies in joint ventures and cross-border mergers. 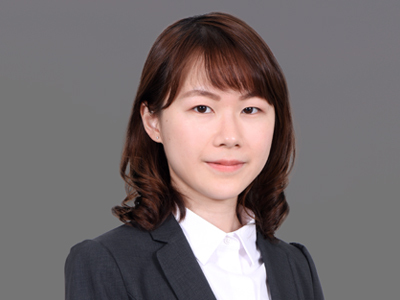 Marine Yang is a Partner at the Corporate and Deal Services Division of Innovatus Law. 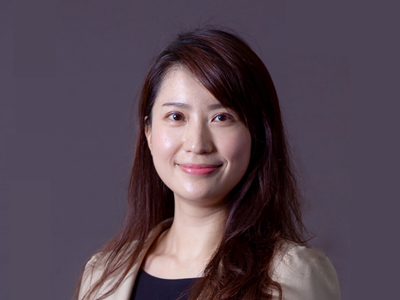 She has in-depth knowledge and experience of financial regulatory framework and financing transactions, as well as inbound investment, mergers & corporate governance. “Bow Knows China” – Mr. Grant Bow is a Senior Consultant of Innovatus Law’s China Practice. 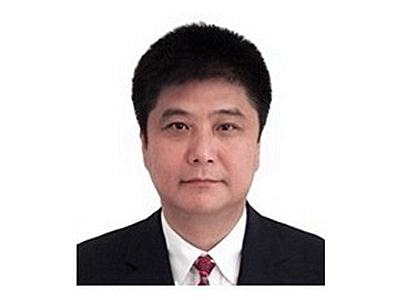 He has participated in many landmark Chinese infrastructure and joint venture deals involving foreign direct investment, and is well versed in the legal strategy of multinational corporations from in-house perspectives. Janine Lin’s practice covers general civil, criminal and administrative disputes and litigation, merger & acquisition, family assets management and general corporate matters and deal-related advices. Prior to joining Innovatus Law, she worked at LCS & Partners and represented clients in various litigious and non-contentious matters. Selwyn Vong's practice cover financial, civil and criminal litigation. 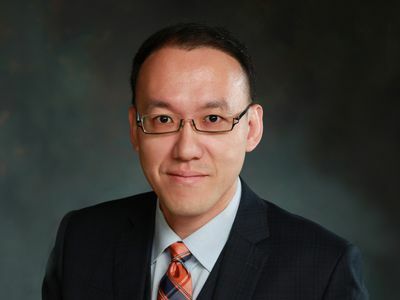 Prior to joining Innovatus Law, he served his alternative civilian service at Sentencing Research Office, Criminal Department of Judicial Yuan, which is a special task force responsible for the data collection and meta-analysis of criminal sentencing. 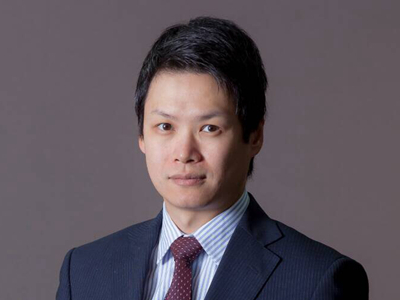 Bill Hsu has experience in construction, civil and criminal litigation. 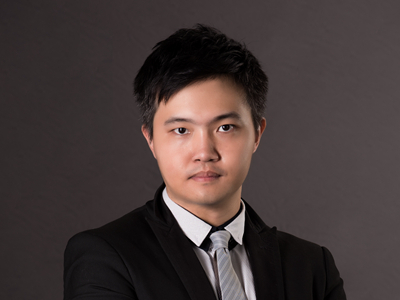 Prior to joining Innovatus Law, he worked at Formosa Transnational's litigation division and served the military at Miaoli District Court as a Judge Assistant. He is familiar with litigation cases and the operation of the court. 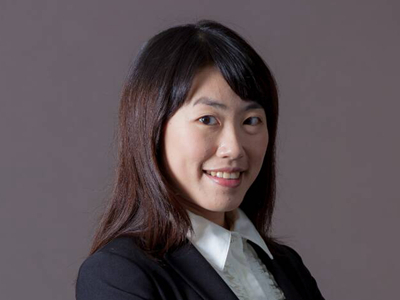 Eve Y. Tsai specializes in commercial law and competition law. During graduate school, her research focused on the relationship between competition law and the high-tech industry, specifically issues arising from the applications and limitations of competition law on the dynamic industry.